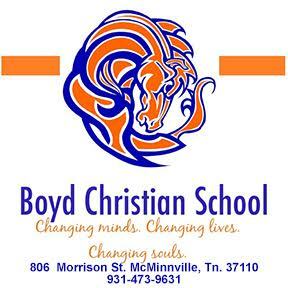 Two Short Mountain School students recently earned second place honors in State Jr. Beta Club Art Competition. 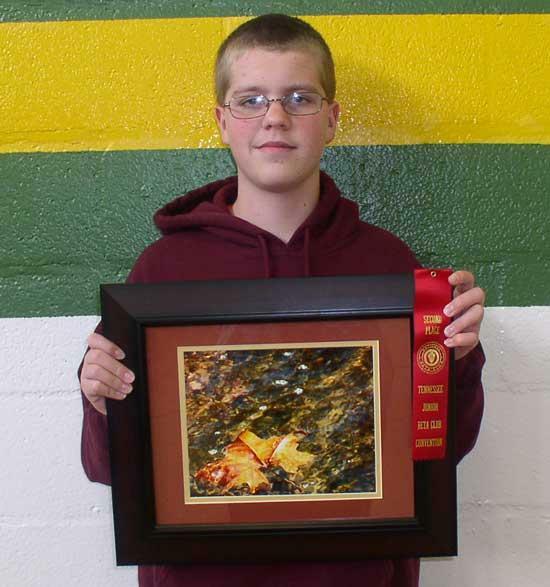 Sean Stone, an 8th grader at Short Mountain School, won 2nd place in the State Jr. Beta Club Competition with his color photo. Lauren Simmons, a 7th grader at Short Mountain School, won 2nd Place in the State Jr. Beta Club Competition with her watercolor painting. Both Sean and Lauren will be competing June 2010 at the National Jr. Beta Club Convention in Louisville Ky with their Art pieces. Congratulations to All Short Mountain Beta Club winners.